Back in the very early 2000's, boy bands were the hot ticket in town. SEE ALSO: The 'Nirvana baby' is all grown-up 25 years later, and recreated the iconic 'Nevermind' album cover! You had your Backstreet Boys, N*SYNC, 98 Degrees, Dream Team, and of course followed a little known group like the Jonas Brothers. However, another boy band that took pop culture by storm was none other than O-Town! As you might remember, O-Town was an American boy band that formed after the first season of MTV's hit reality show, "Making the Band." Arguably, the biggest hit of their career, "All or Nothing", could be viewed here on YouTube for your viewing pleasure. PSA: it will bring back major junior-high school dance vibes. 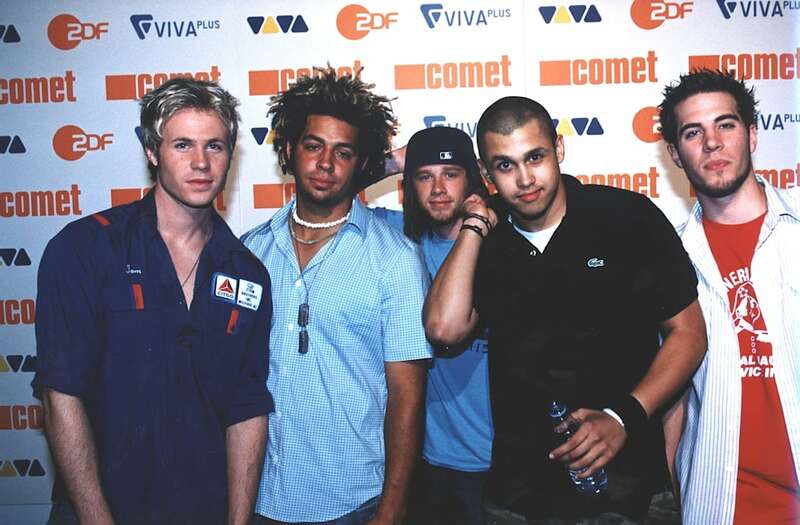 The group, which consisted of Erik-Michael Estrada, Trevor Penick, Jacob Underwood, Dan Miller, and Ashely Parker Angel, got back together in 2013 for a reunion, but Parker Angel refused to participate. Naturally, it begs the question, what is he doing now? Have you recovered? The 35-year-old singer/actor is clearly confident in his skin, as his Insta feed is basically just a bunch of semi-nudes pics of him. Hey, we aren't complaining. Here's more for your viewing pleasure. We do not hate. 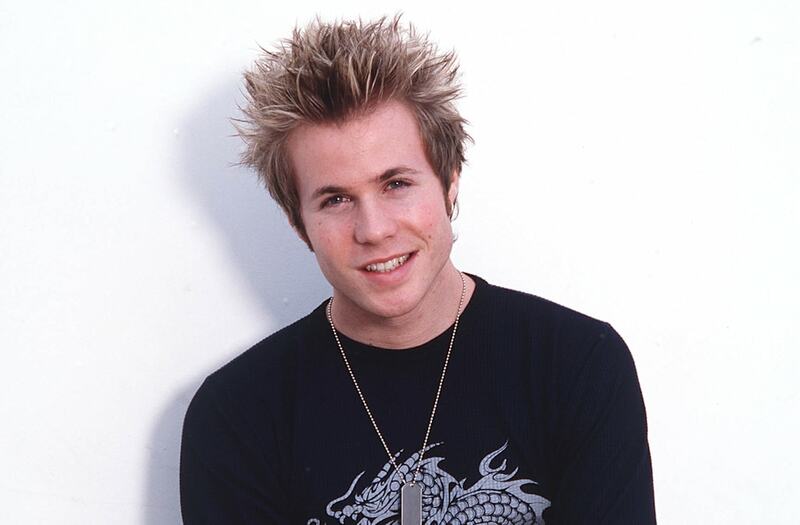 As for what he's doing now, Ashley Parker Angel has been very busy in front of the camera, with recent projects like "The Dog Lover" and "Amelia's 25th." Talk about a throwback! Check out more from another boy band, the Backstreet Boys, who are reuniting for a Vegas residency, in the gallery below.